Nineteen-year-old Xavier Shaw first heard of Community Warehouse when he began visiting the offices of the Milwaukee Urban League for its employment program, which are conveniently located across the street from the nonprofit retailer’s new location at 324 W. North Ave.
Shaw watched workers put the finishing touches on the building from those offices. And now, after running afoul of the law last March (he was found guilty of carrying a concealed weapon — a misdemeanor), he’s gotten a full-time job. 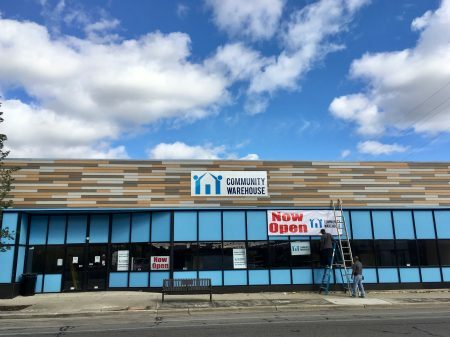 He’s joined by about a dozen other background-challenged local residents as employees of the new North Side location of Community Warehouse — a nonprofit that sells discounted home improvement products in distressed areas. It’s the first time the organization has expanded its retail space since it opened its first store on the South Side in 2005. Opening a North Side location first became a talking point among Community Warehouse officials about 10 years ago, according to board chairman John Lesko, but the right combination of space and a neighborhood with residents who would benefit the most was difficult to find. Last December, a thrift store put the 42,000-square-foot building up for sale. 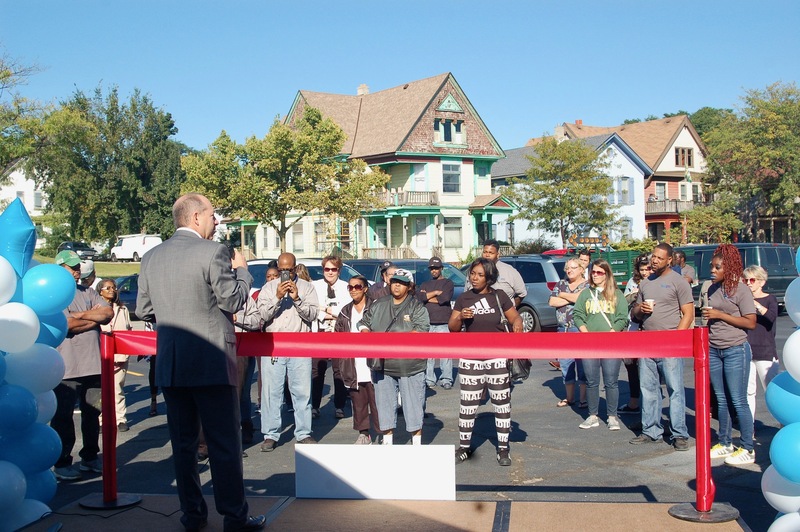 It is located near Milwaukee’s designated Community Development Block Grant Zone, an area that qualifies for federal funding to ensure affordable and decent housing. Community Warehouse purchased and remodeled the building, using mostly its own employees. Kevin Bendickson, the vice president of operations, said North Side residents struggle to get to the South Side location. And because there is a focus on redevelopment in the Bronzeville area — including the nearby Pete’s Fruit Market and the upcoming Black Holocaust Museum — he said the North Avenue spot was the right fit. After a soft opening last week, the organization held an opening ceremony Thursday, which more than 50 people attended. Included in the group was Ald. Milele Coggs, who said she was at first reluctant to welcome Community Warehouse to the neighborhood, which is known as an African-American arts, cultural and entertainment hub. But that changed after she toured the South Side location. Coggs said that many Bronzeville residents attend a housing fair she and Ald. 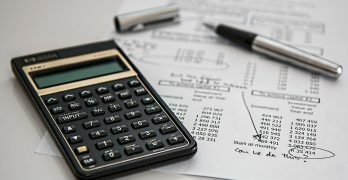 Russell Stamper organize every year, looking for ways to save on their home improvements. Above ground the store has nearly 10,000 square feet of retail space, where it sells standard home improvement and lawn goods, as well as various sundries, such as cereal, clothing, pre-owned DVDs, camping equipment and more. Below ground, the organization plans to house its employment and re-entry program for ex-offenders. The Community Warehouse employees include ex-offenders and individuals who lack job experience. They learn how to build things such as cabinets, which are sold at the store, and various other tasks such as customer service. Nick Ringger, Community Warehouse’s CEO, said the organization tries to get those employees a permanent job elsewhere after 18 months. He said that of the 60 people who have cycled through the program in the last two years, 80 percent are employed today and only one is incarcerated. 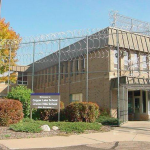 Shaw is serving a two-month sentence at the Milwaukee County House of Correction, where he is allowed to leave 40 hours a week to work. His wages are paid by the Urban League, but after six months he’ll have the opportunity to officially join the Community Warehouse staff. Down the road, he said, he wants to go to school and study either civil engineering or business.